We are arranging a charity boxing showcase in Aid of SAMH. 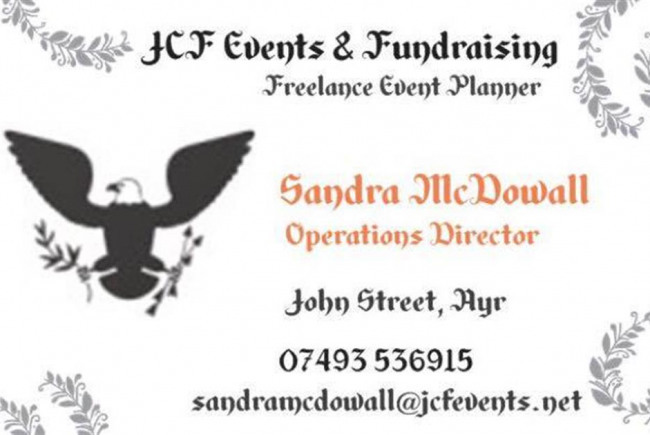 We are a small independent business in which we specialise in fundraising events for local charities, We have been involved with various charities over the years, All events require money something of which we try to raise more for the charity than spend the money, we would like to be able to get funding to put on more events and raise more money for various charities, we are specialising on events in Mental Health and Autism. Our society has a stigma in Mental Health and we as a company would like to change this, bringing out the resources in which our charity use and have, They have a wealth of information and support to anyone of all ages. we have all been affected by mental health wither personally or someone close to us, 1 in 4 people summer from it, we would like to be able to bring in more support and resources to young people especially. We have all been affected by mental health. I want to bring more to the society and to the people who need the help most. 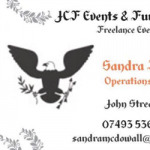 Project Delivery Manager: JCF Events The Project Delivery Manager takes legal responsibility for receiving and spending the funds raised and ensuring the project is delivered. Contractor: VIP Security and Event Safety Ltd The team responsible for building or installing the project.